See More pal creating memorable trips for every visitor. 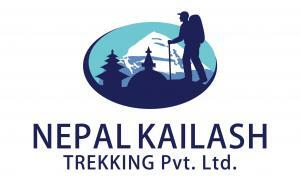 Nepal Kailash Trekking does its best to protect the landscapes and present its untouched beauty. Unlike other operators, every Nepal Trekking Tours, as well as Kailash trekking tours, are designed to expose a different characteristic of this beautiful part of the world, Nepal Hiking from the breathtaking Mount Everest to the cultural adventures you can experience on trips such as to the pristine glaciers with quick response trekking agency.